Your fifteen years is a moment that will never happen again and your photos will be the memory of a beautiful stage lived and you will miss for your whole life. 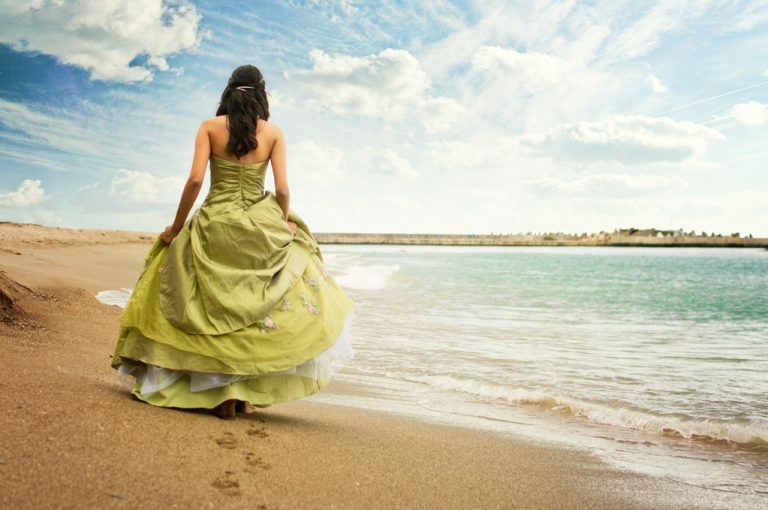 The arrival of the longed for fifteen of a girl is quite an event, where nostalgia invades parents who feel that their little one is already becoming a woman and we must celebrate. 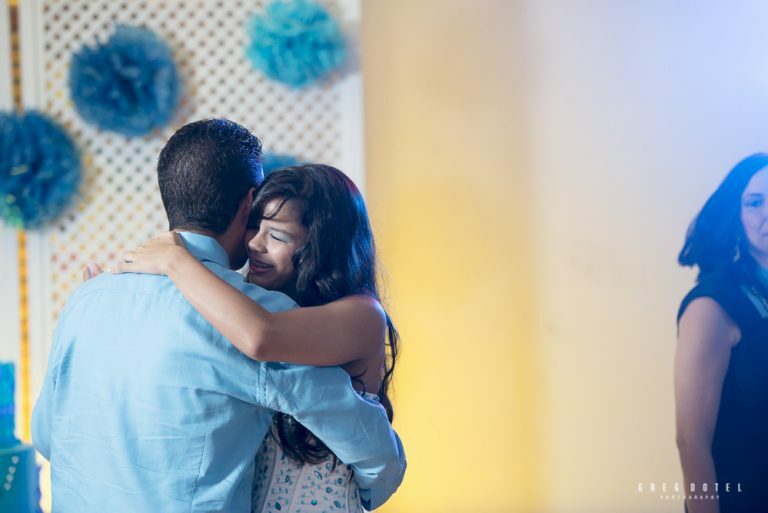 Each quinceañera is a box of surprises, each one idealizes her dream party, we are to offer her a unique experience, keeping the memory she had so longed for. 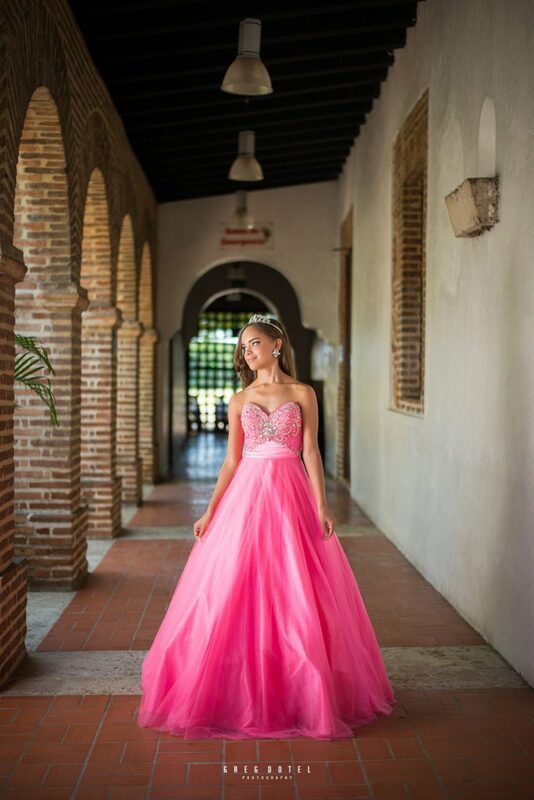 Professional photographer for fifteen-year sessions in Santo Domingo, Dominican Republic. We offer photographic service of first quality, between the services of pre-fifteen years photographs, parties of fifteen years, videos, professional album, printed and digital photographs. 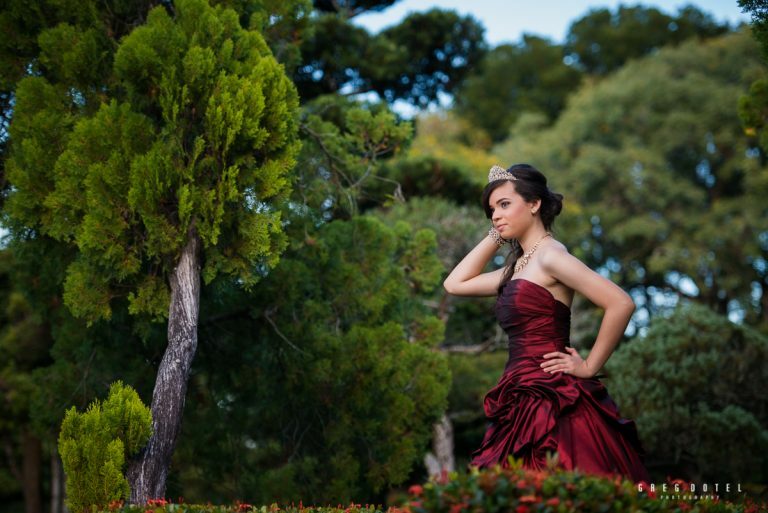 We have a team of professionals with experience in photography for fifteen years, willing to provide a unique and different experience for each of our quinceañeras.